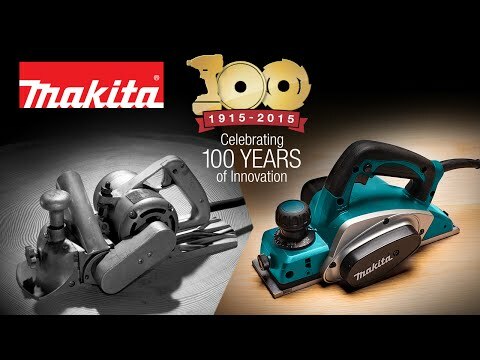 Makita engineered the 7-1/4" Circular Saw (model 5007F) with pro framers in mind, combining power and performance with ease-of-use features, superior balance, and job site durability. The 5007F is ideal for a range of framing and cutting applications. 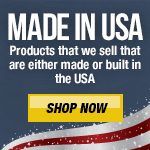 It has a powerful 15.0 AMP motor and a high power-to-weight ratio, with all ball bearing construction and a heavy gauge aluminum wraparound base engineered for improved durability and straighter cuts. The 5007F has a large cutting capacity (2-3/8" at 90°, 1-3/4" at 45°) with a maximum bevel capacity of 0°-45° for the most common angles. 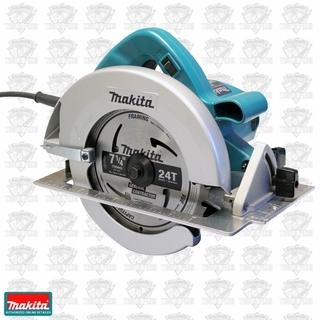 Makita engineered ease-of-use features into the saw with large and easy-to-read markings on the depth and bevel scales. Blade changes are more convenient with a flat motor housing design for increased stability when changing blades, with a conveniently located shaft lock for easy blade replacement. Visibility is improved with two built-in LED lights and a built-in dust blower engineered to clear the line of cut. The 5007F includes a Makita 7-1/4" 24T General Contractor Framing Blade for faster, cleaner cuts. The carbide tips are specifically set to withstand the harshest conditions such as plowing through nail-embedded wood. The blade is designed with special Makita heat vents strategically set to dissipate heat and increase cutting performance. The 5007F also includes a blade wrench attached to the saw for fast and convenient blade changing. This saw is engineered for framing walls, siding, roofs and floors using a range of dimensional lumber and engineered lumber including OSB, LVL, PSL, plywood, and more. 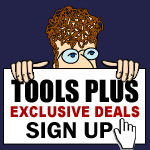 It is ideal for framers, builders, masons, carpenters, and general contractors seeking a best-in-class 7-1/4" circular saw. Max Cutting Capacity: at 90°: 2-3/8", at 45°: 1-3/4"